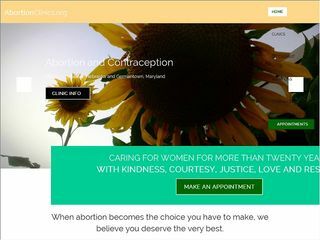 Description: Abortion & Contraception Clnc is a business categorized under clinics, which is part of the larger category offices of doctors of medicine. Abortion & Contraception Clnc is located at the address 1002 West Mission Avenue in Bellevue, Nebraska 68005-3947. The Manager is Mary Carhart who can be contacted at (402)291-4797.